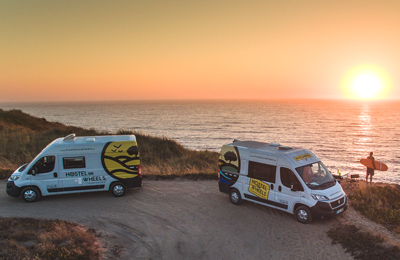 Nomad Surfers offers campervan adventures around the World. Surf camps on the wheels and surfaris. Explore Europe, Africa and also South America with us.